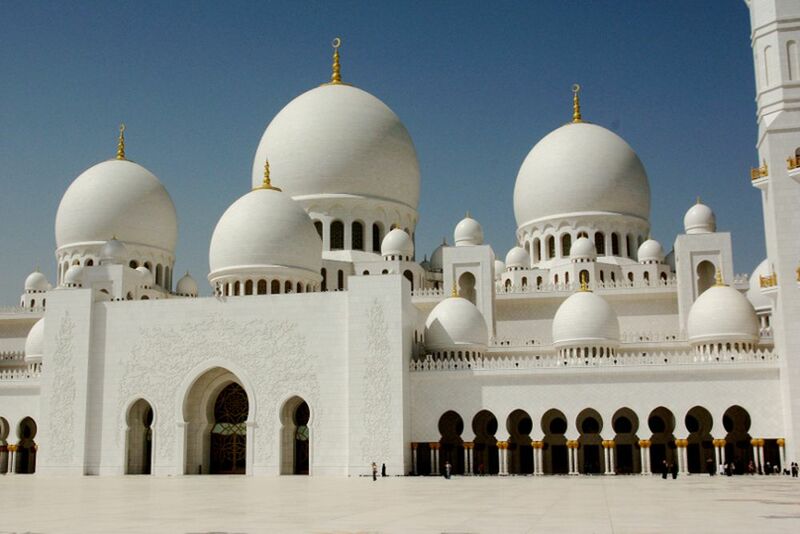 On your city tour through Abu Dhabi, you will get to know the most important sights of the capital of the Emirates. 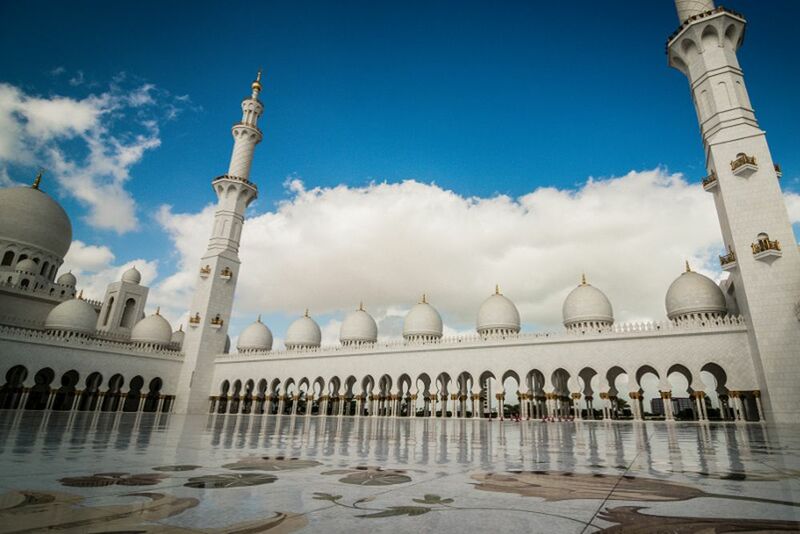 Immerse yourself in the Magic of Arabia and experience the unique blend of old and new. 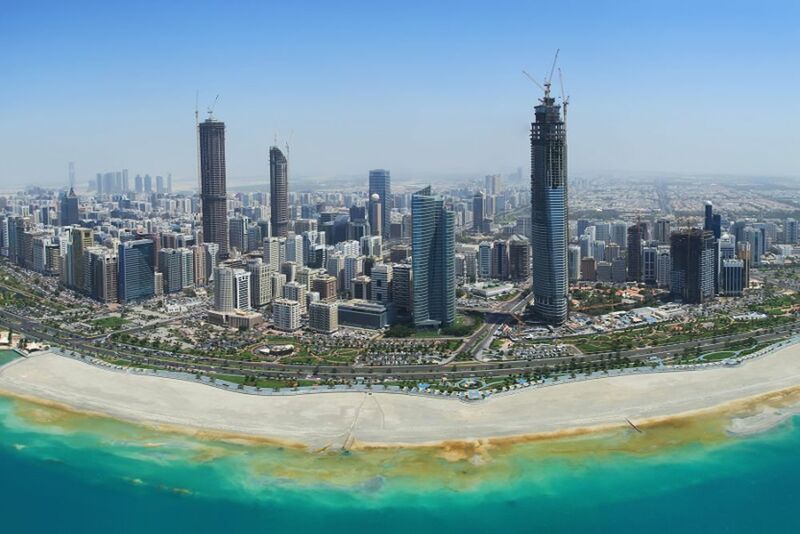 Your journey begins in Dubai, where you will first drive along the world's largest man-made harbor in Jebel Ali before making the two-hour trip to Abu Dhabi. 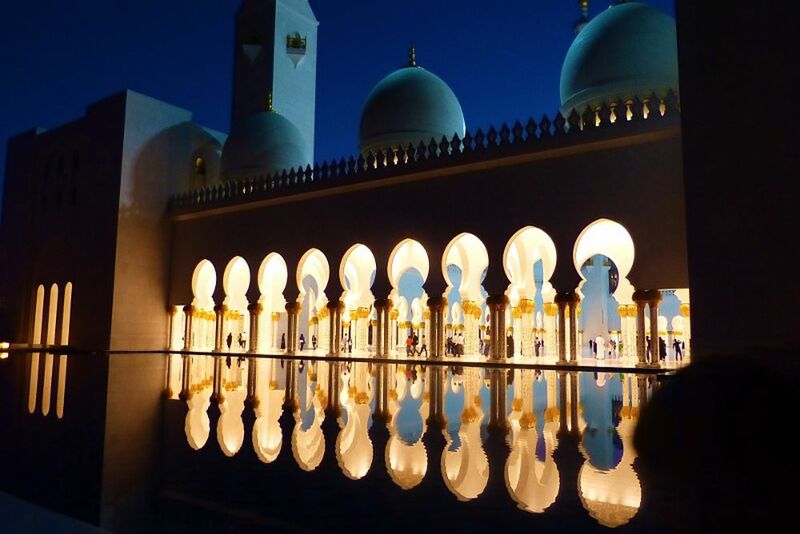 The Abu Dhabi Skyline will captivate you with its magnificent newly constructed buildings, as well as the majestic Grand Mosque, one of the world's largest mosques. You will then drive through the city center, where the famous Union Square with its symbolic motifs inspired by national customs can be seen. After driving along the Corniche Road, visit the Heritage Village, designed by the late Sheikh Zayed bin Sultan Al Nahyan himself, to give younger generations a reminder of the past. 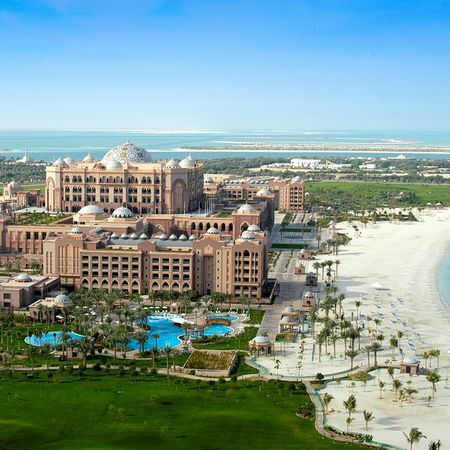 You will also have the opportunity to stroll around the eclectic luxury boutiques and souvenir shops in the Abu Dhabi Marina Mall. 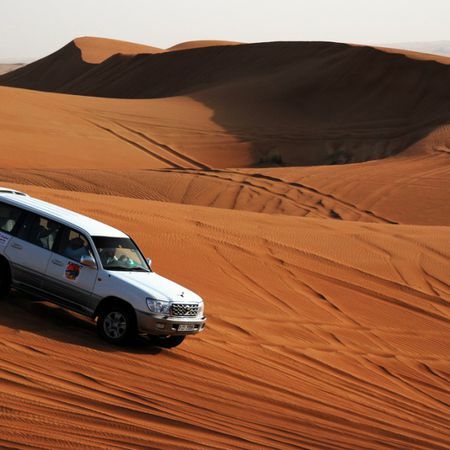 Experience thrill at this desert safari in the golden sand dunes of Arabia.